Custom tailored car cover for your Motorbike. This cover comes in its own handy case and fully tailor made from the best materials available. 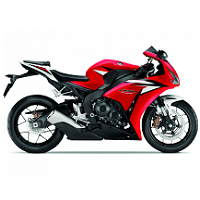 When you have decided on the cover you need, simply change the boxes below to the correct type of cover for your bike. 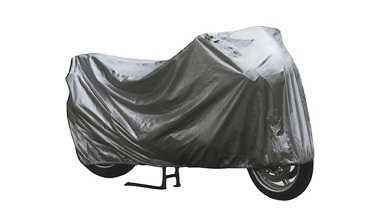 A quick reminder on what you need to know about our Motorbike covers. If you need any further information or would simply like to speak to a real person please feel free to call us or drop us an email. Customer satisfaction is guaranteed with our company.